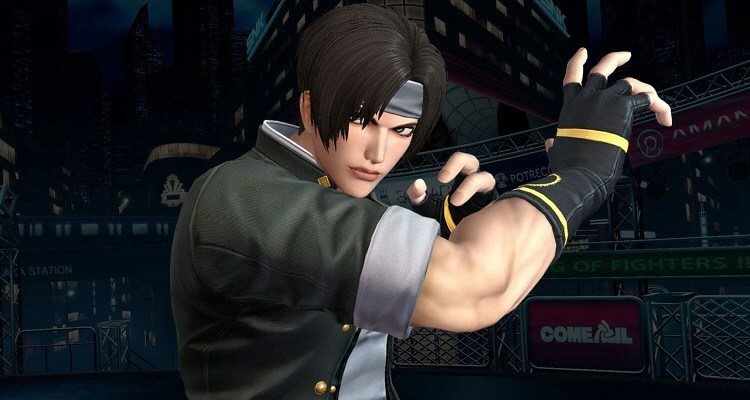 Suggested by Mehama Sadafa Kyo Kusanagi is one of the main characters in the King of Fighters franchise and is a very accomplished hand to hand fighter. I’d certainly trust his pure combat skills over Infernape’s. He’s honed them over many years and is just more experienced. Where Infernape takes the edge is his special abilities. He has a lot of long range options and physical techniques to bolster his strength. Kyo will have a hard time landing any direct hits in this fight and that’s where Infernape will be able to take advantage and secure the win. Infernape wins. This match came out of nowhere as it just happened to appear in the blog search engine results. Evidently, this match has been looked for and the blog visitor’s screen likely came up with nothing. Well, that won’t happen next time and this is an interesting match anyway. Infernape is a pretty skilled fire type Pokemon and he has a lot of attacks, but Blaziken definitely has the edge. 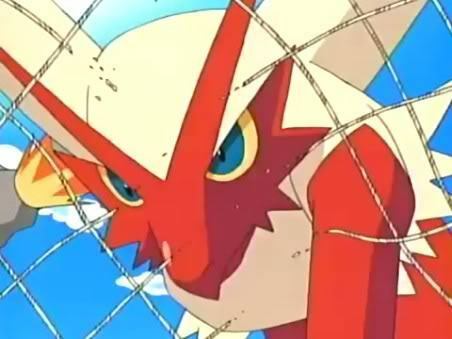 Blaziken is still one of the most impressive Pokemon fighters of all time and that was before his Mega evolution. 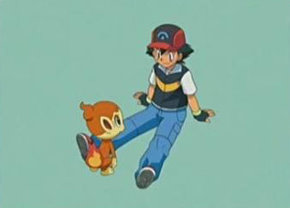 Infernape isn’t as good in hand to hand combat and Blaziken’s fire abilities also have more of a kick to them. Infernape will eventually go down for the count against such a fighter. Blaziken wins. Hanumachine is a pretty tough reploid and he even took on Zero. That’s something that should definitely not be overlooked. Unfortunately, we never got to see him use too many abilities. 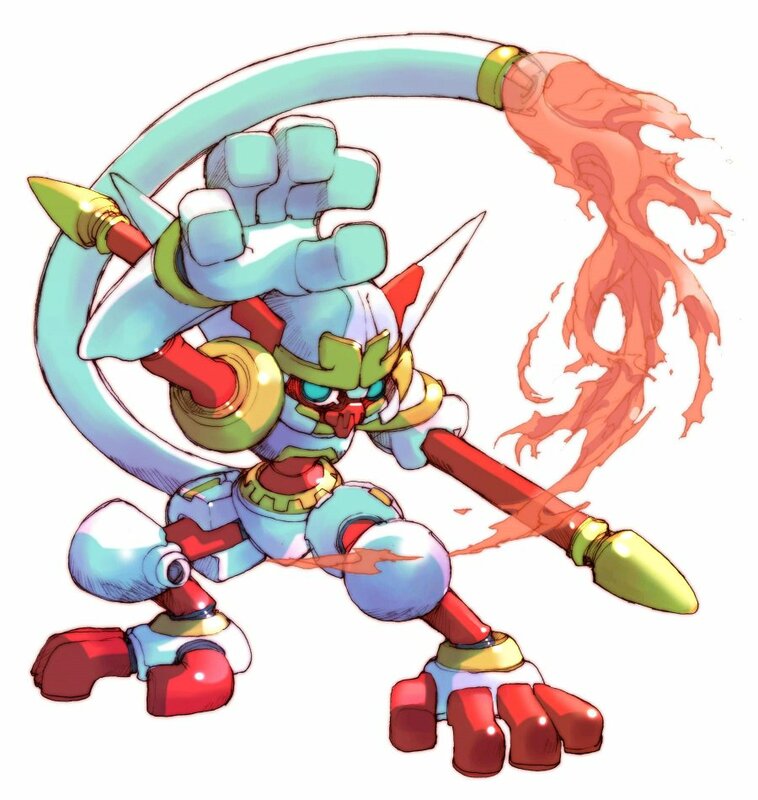 Infernape has a large array of attacks and his raw power is impressive. Not to mention that his speed continues to puzzle opponents everywhere. I have to say that Infernape has the edge in this round with his superior abilities. Infernape wins. 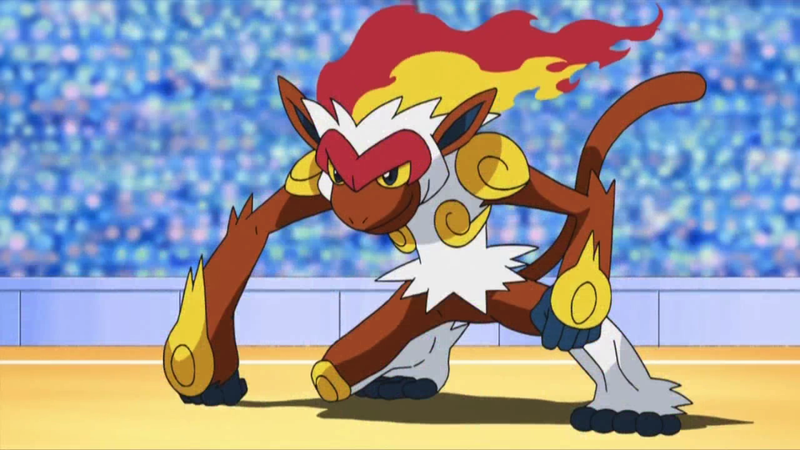 Infernape is a pretty powerful pokemon who always manages to stay calm and collected on the battlefield. 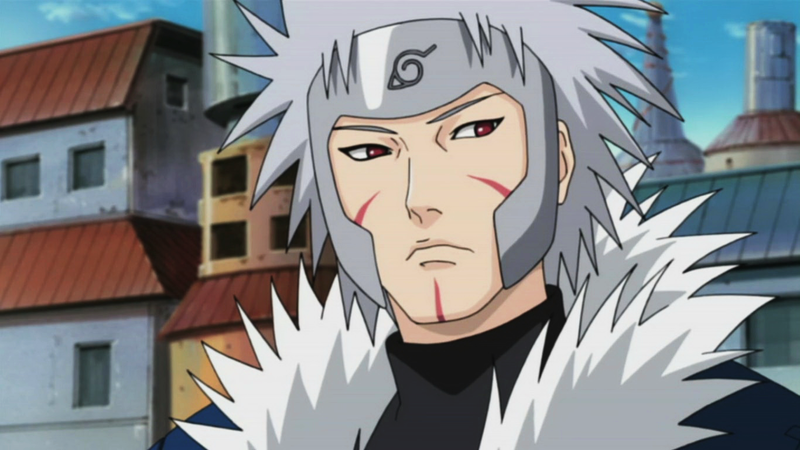 Tobirama Senju may not have been the strongest hokage out there, but his speed is still considerable. His hand to hand abilities are also intense and he tops it off with some good water ninjutsu. Tobirama Senju wins. Infernape is a pretty powerful pokemon. With his hand to hand skills and impressive fire power he can take down many opponents. Not even Ash Ketchum from Pallet Town can take him down!….well on his own anyway. But with all of his pokemon at his side, he can’t lose! Ash wins.